Your website is most likely the first impression your company has to make and these days, not having a website is as detrimental as not having a phone number. Having an online presence allows potential customers to view your company and what you have to offer, influencing them to make the decision to give you their business. Ad America is dedicated to providing the best in web design, staying up-to-date on the latest SEO trends, taking advantage of responsive design so mobile viewers can get the most of visiting your site, and getting results for our customers. 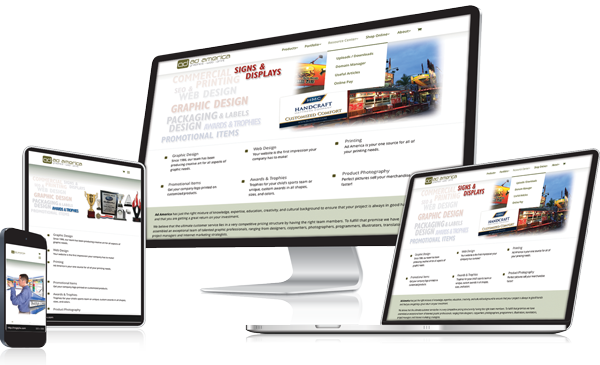 We have developed numerous custom website designs that stand out among the others, which include but are not limited to: attorney websites, medical websites, construction, plumbing, and more! Whether you’re a single proprietor or a corporation, Ad America provides professional service with exquisite, coherent design. SEO is a marketing technique focused on increasing the visibility in organic (non-paid) search engine results. SEO encompasses both the technical and creative elements required to improve rankings, drive traffic, and increase awareness in search engines. Some examples of techniques used for organic SEO include using keywords and keyword analysis, backlinking, link building to improve link popularity, and writing content relevant for human readers. SEO isn’t just about building search engine-friendly websites. It’s about making your site easier to read for people too. SEM is a PAID marketing technique encompass on purchasing ads, Google AdWords is one of the most popular methods, followed by Bing Ads and a significant portion of ads on Yahoo. SEM has other options as well as PPC advertising options on the major social networks. 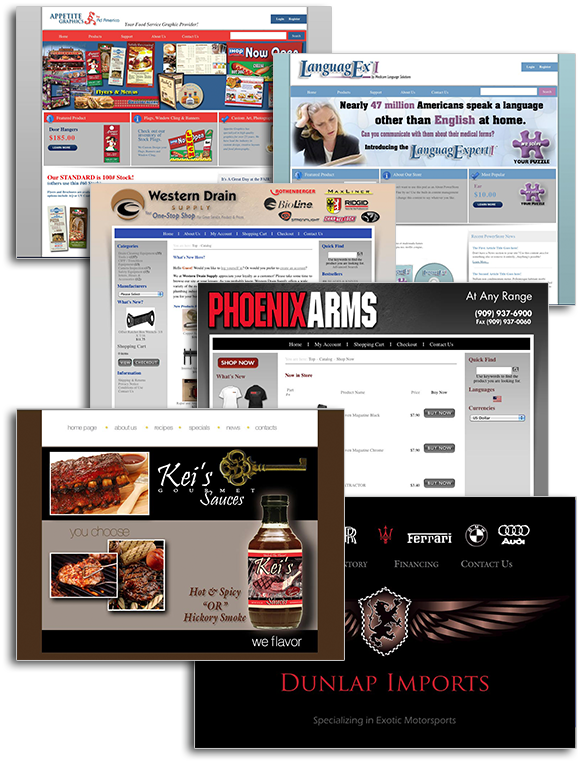 Ad America is located in Upland, California, and offers website design, search engine optimization, search engine marketing, and more at affordable price in the Inland Empire such as Rancho Cucamonga, Ontario, San Bernardino, Redlands, and the greater Los Angeles area.